-----FAIRWINDS LOT NEAR COURSE------Corner Lot near the Golf Course. 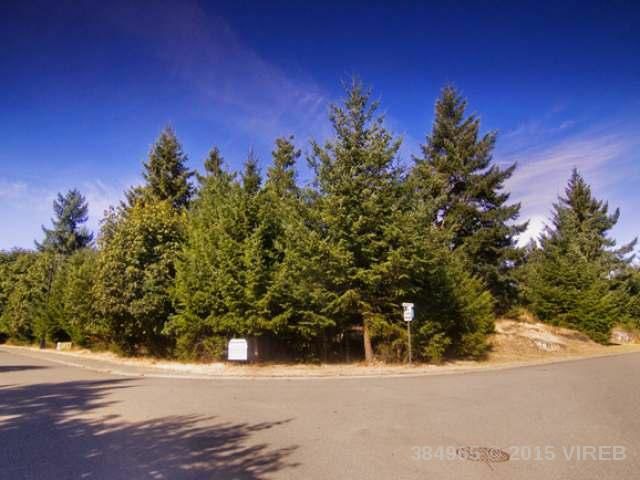 An absolutely stunning corner lot in a quite location in Vancouver Island's premier Fairwinds Development. Within walking distant to Fairwinds Recreation Center and the golf course very nearby. Schooner Cove marina is just minutes away. Underground services to lot.